The warm weather has finally arrived, so now is the perfect time to bag some summer thread bargains as Surfdome launch their mid-season sale with up to 50% off. 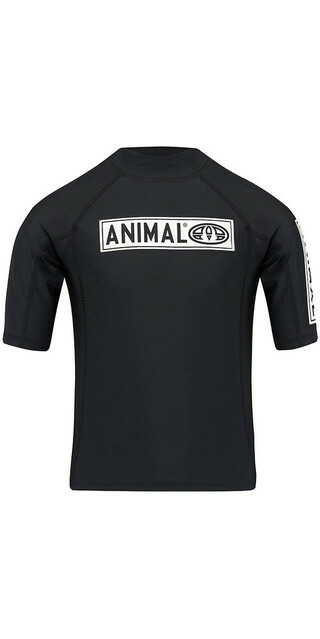 Not forgetting of course, that you can save AN EXTRA 10% if you are an Action Sports Club member. It's like a second Christmas y'all, as Surfdome throw their entire snow range into the end of season sale with up to 50% off many items. Not forgetting of course, that you can save AN EXTRA 10% if you become an Action Sports Club member - it's a no-brainer.